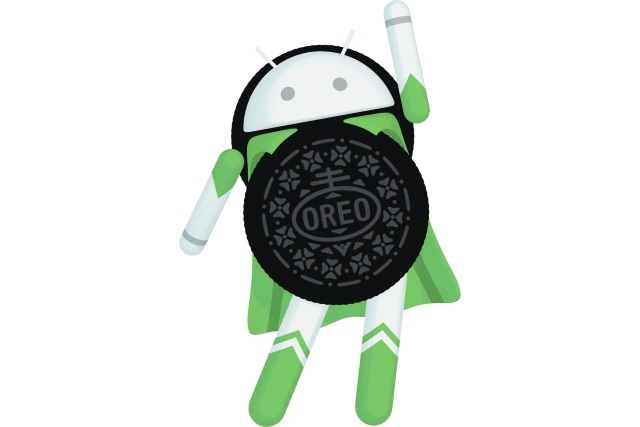 While there is a great deal to like about Android 8.0 Oreo, the latest version of Google's mobile operating system is not without issues. Some users are wondering whether or not their phones will get the upgrade, and some who have upgraded are experiencing problems with data usage. One niggle that has caused a lot of complaints is Oreo's notification that there are apps running in the background. It's Google's attempt to warn people about apps that might be draining their battery, but many people are more than a little irked by the pestering. Thankfully, there's a free app to kill the irritation. Will my phone get Android 8.0 Oreo? Hide "running in the background" Notification does exactly what its name suggests it does -- it renders Oreo's background app warning invisible. Some users had already worked out a slightly convoluted way of hiding the notifications using Tasker, but this is a far more elegant option. Once installed, the app continually snoozes notifications about background apps so you are not bothered by them. Hide "running in the background" Notification is not only free of charge, it is also open source, and the only permission it needs on your device is Notification Listener. Give it a shot! You can download Hide "running in the background" Notification from Google Play for free.